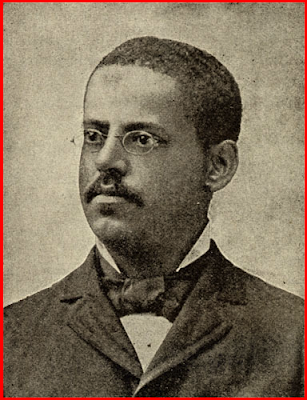 Did You Know: Benjamin Bradley in 1856 invented the first steam engine powerful enough to fuel a naval ship, but he was unable to patent his invention because he was a slave. Benjamin Bradley was the first person to develop a working model of a steam engine for a war ship. Born in Maryland around 1830 Bradley was owned by an unidentified slaveholder in Annapolis, Maryland. While living in Annapolis Bradley worked for a printing company at a young age. At the age of 16 he demonstrated his great skill in mechanical engineering. He constructed a model of a steam engine out of two pieces of steel, a gun barrel, and pewter. Impressed by this feat, his master arranged for Bradley to work at the Department of Natural and Experimental Philosophy at the Naval Academy in Annapolis, Maryland. Bradley became the first African American to hold any but menial posts at the Naval Academy. Bradley learned to read and write at the Academy. In time he became an assistant who set up experiments for the Academy's faculty. While working at the Naval Academy he sold his first small steam engine to a Midshipman living in Annapolis. This engine was powerful enough to run a small boat. Bradley used this money to expand on his findings and create an even larger model. Around 1856 Bradley built an engine that was capable of propelling the first sloop-of-war (a small warship carrying guns on one deck) at the rate of 16 knots an hour. His engine was the first ever created that was powerful enough to run a war ship. Bradley was unable to patent his invention under the United States law because he was a slave. He did however sell this engine and earn enough money to purchase his freedom. His date of death is unknown.